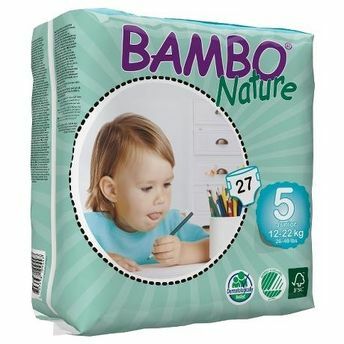 Bambo Nature is one of the most environmentally friendly eco-nappies in the junior catergory for babies and children weighing 12-22 kg. These diapers are made from premium-quality fabric and material that represent the new generation of environmentally-friendly diapers. It is manufactured in a production facility where 95% of all production waste is recycled. Furthermore, Bambo Nature is labeled with the Nordic Eco-label and it is also dermatologically tested. 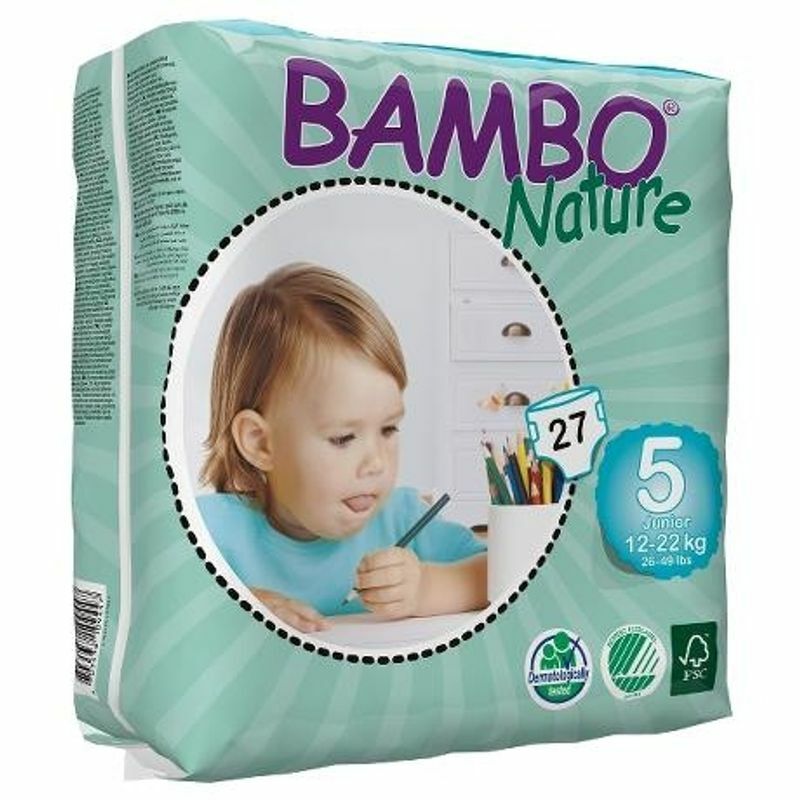 All Bambo Nature Nappies are latex free.